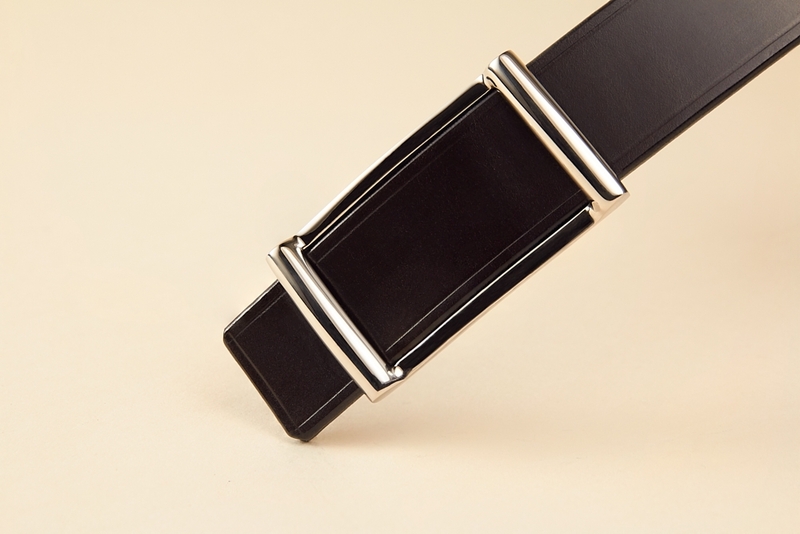 We offer choice like no other belt maker and with that choice can come confusion! 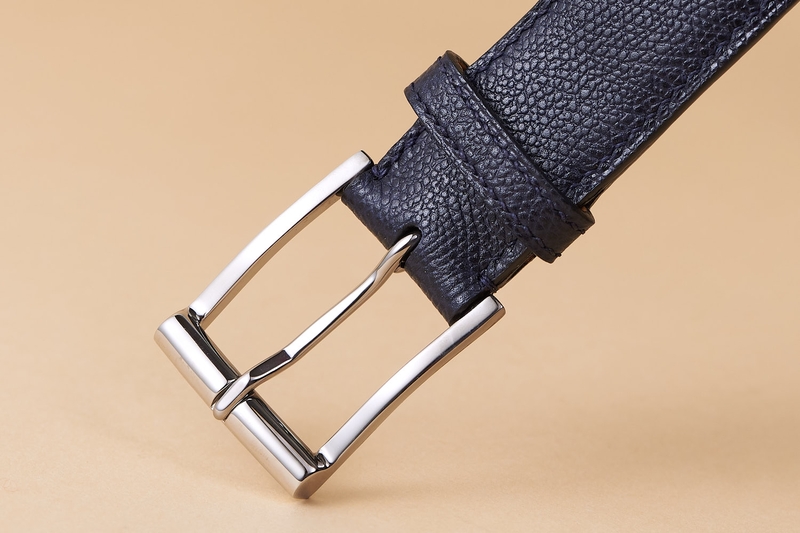 Let us guide you through the belts that we offer and how you can choose the exact combination, just for you. 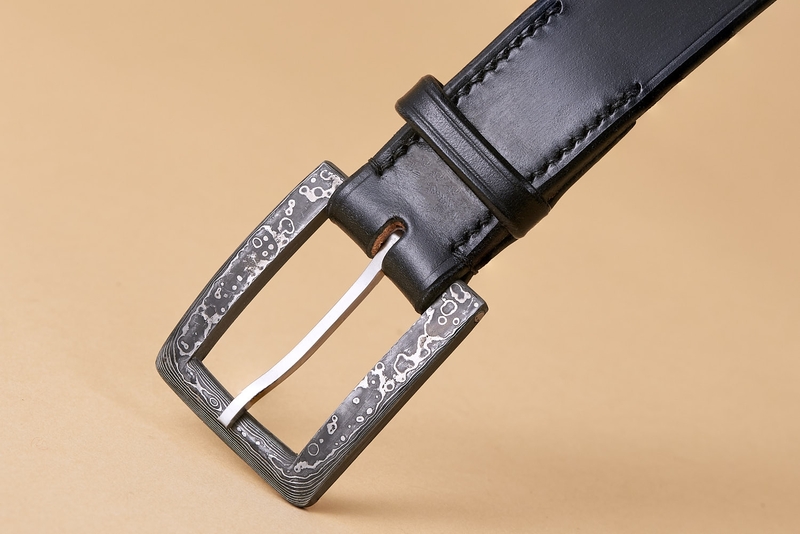 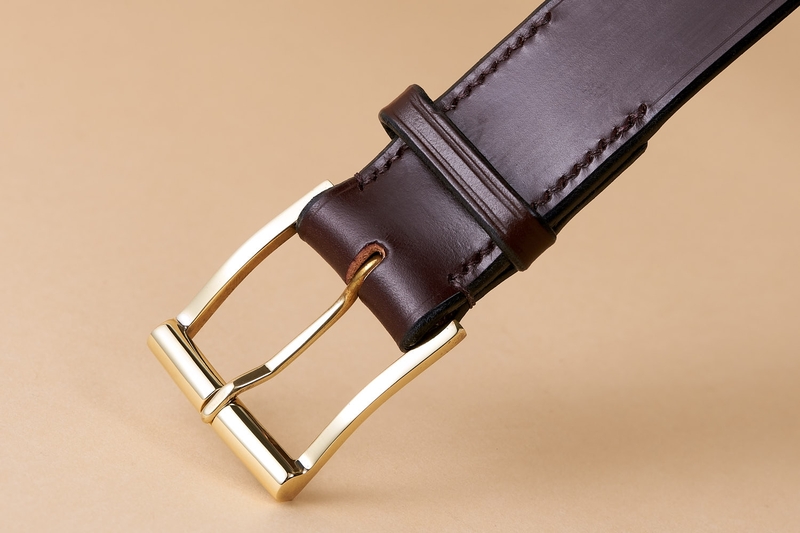 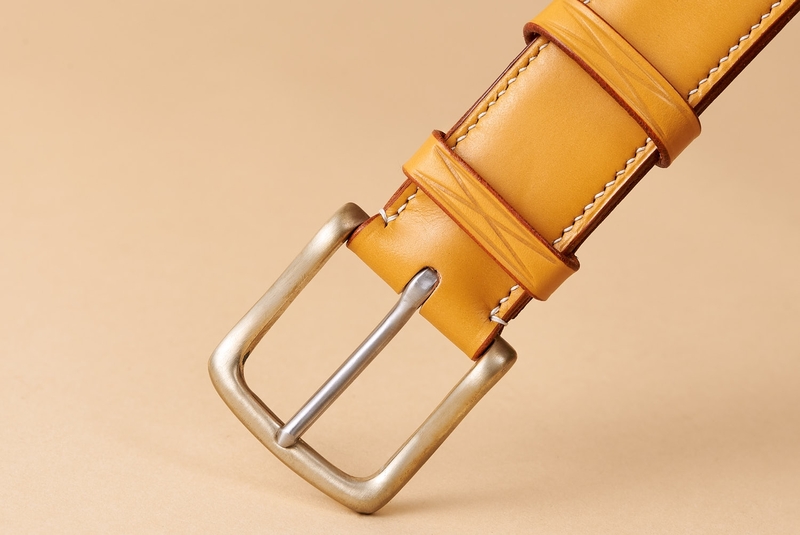 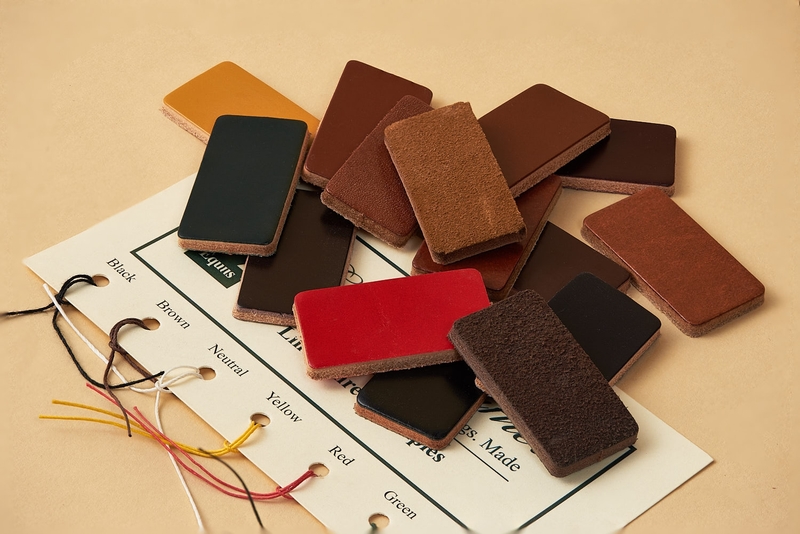 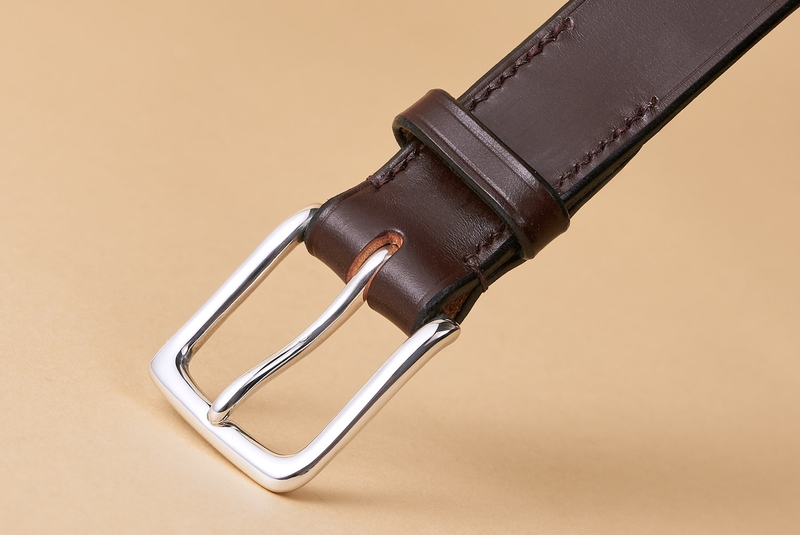 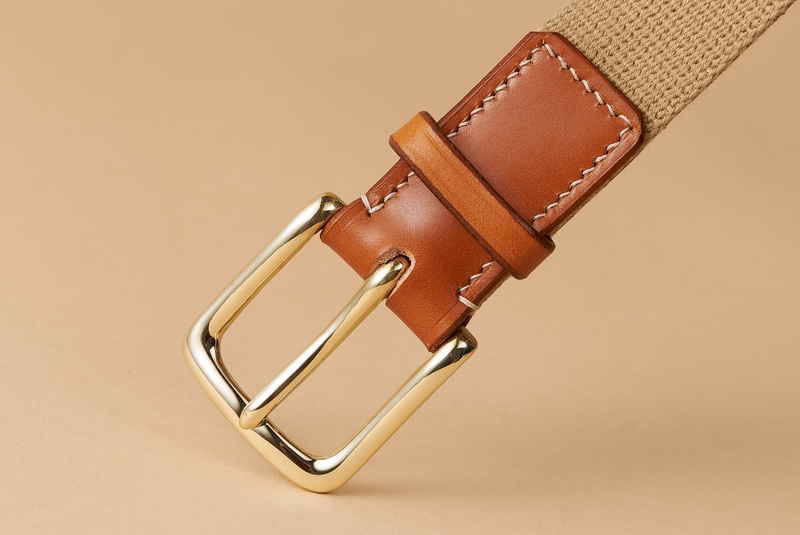 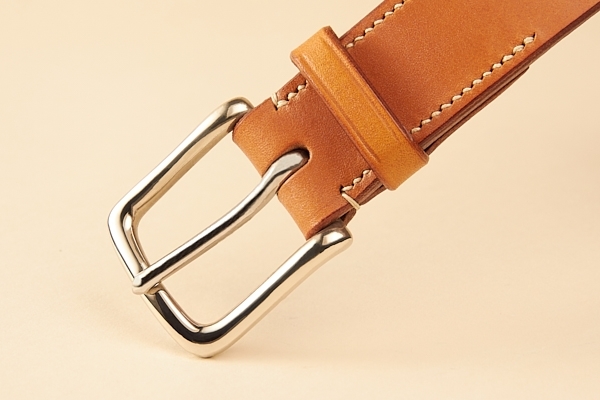 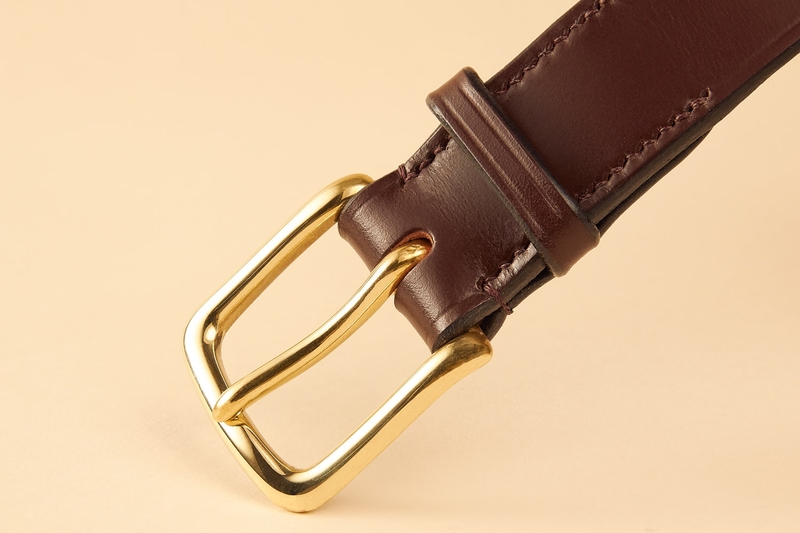 Every belt is hand made from start to finish, including hand stitching with lin cable linen thread and a wonderful selection of hand polished buckles made in England and Paris. 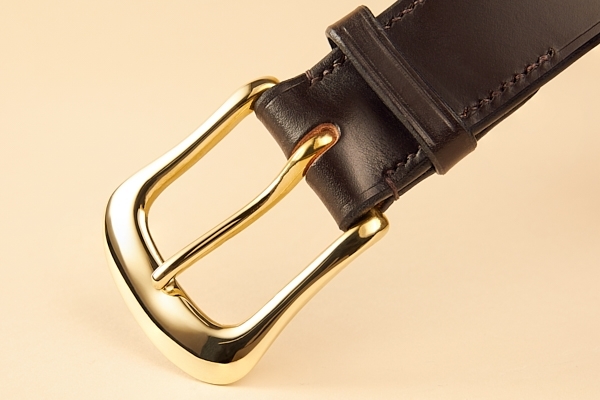 All our belts are handmade by us in England, and exclusively available direct from us - no other belt is an Equus belt.